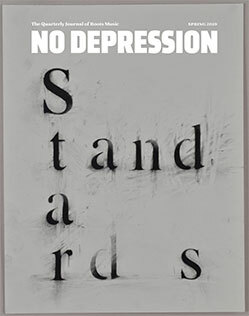 For as long as there is political unrest, there will be artistic responses to it. And the countless responses from songwriters since the start of the Trump administration has created a particularly rich and deep well of art that empowers and challenges us to be more thoughtful, more aware. 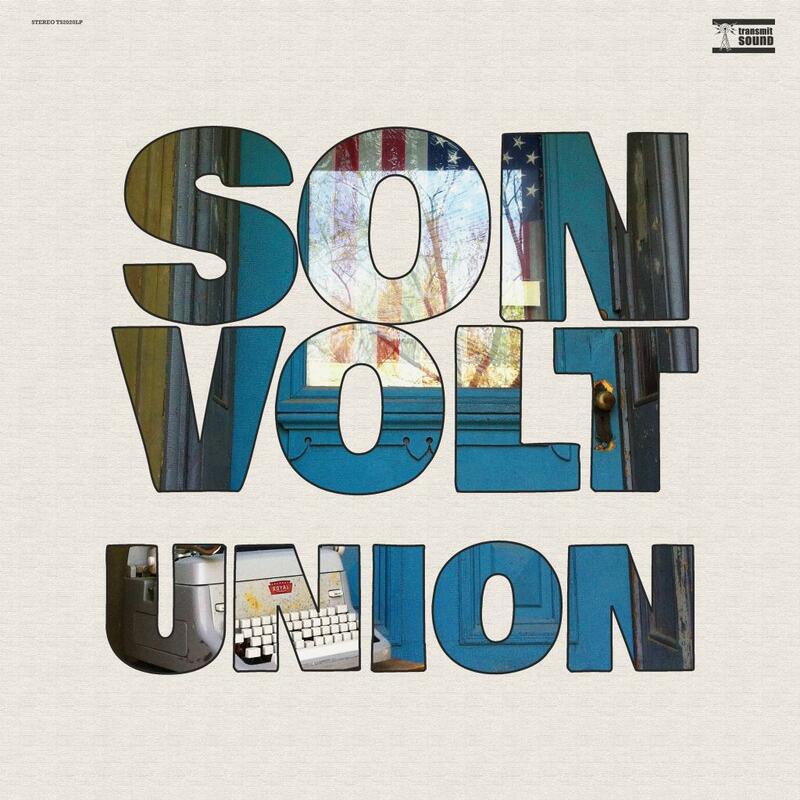 One of the more literal responses to the national news cycle is Son Volt’s latest release, Union. A true protest album, Union feels like a productive contribution to the artistic conversation. It serves as a showcase for Jay Farrar’s intricate storytelling, and ultimately, a kind of homage to traditional folk music, the intent of which was to make statements on behalf of the people – the 99 percent. It’s no coincidence that Farrar ended up making a folk record. A chunk of Union was recorded at the Woody Guthrie Center in Tulsa, Oklahoma, where Guthrie’s legacy can no doubt be felt. 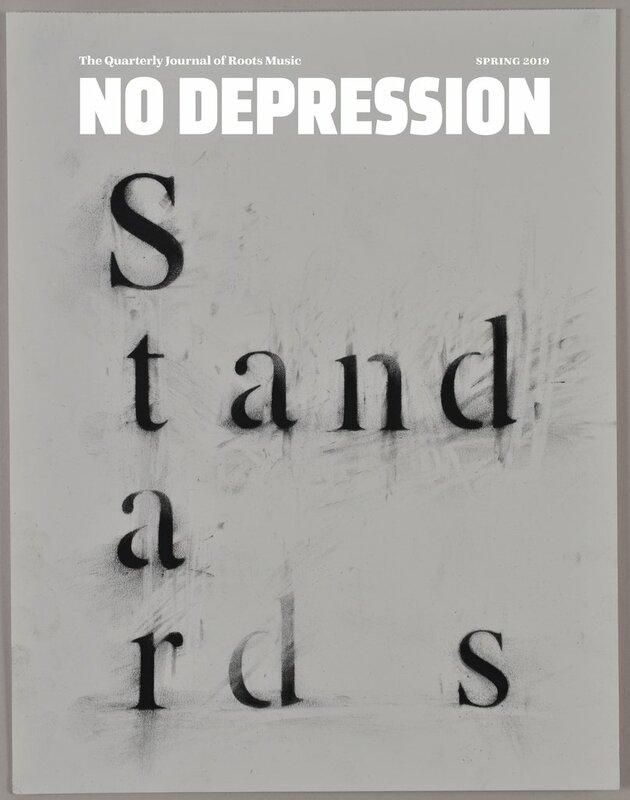 The power of protest plays a crucial role in the songs on Union, and Farrar doesn’t hold back from ripped-from-the-headlines specificity in questioning the status quo. “Reality Winner” is a plea for mercy for the former intelligence analyst whistleblower, made all the more powerful by Farrar’s unmistakable, longing voice. On the more up-tempo “The 99,” Farrar aptly describes the “trickle down” world we live in, with the majority “stuck in cement” and unable to gain any upward mobility. Still, Union isn’t all doom and gloom about the future, or even the current state of discontent. Farrar remains hopeful and keeps his faith in people intact, even when it feels like it’s more worthwhile to just give up. “The interstates connect more than divide / Free will can always survive,” he sings on “While Rome Burns,” a reminder that life goes on even as chaos ensues — perhaps the one thing that connects us all. We feel this same glimmer of optimism on “Holding Your Own” and “Slow Burn,” two of Union’s most beautiful and melodic tracks. The band’s use of acoustic guitar to anchor Union feels like a love letter to folk music, and Farrar and company use this down-to-earth approach to keep the emphasis on the storytelling. It pays off, leaving on the table a collection of honest stories about injustices and resilience, and persevering despite adversity.